High quality essentials for creating! 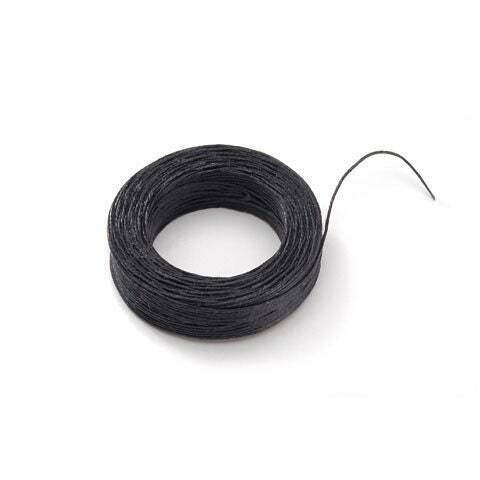 This listing is for 1 spool, 25 yards, of black waxed linen cord. Essential for tying off braids.